If you want to learn how to really master life and your relationships; look no further! 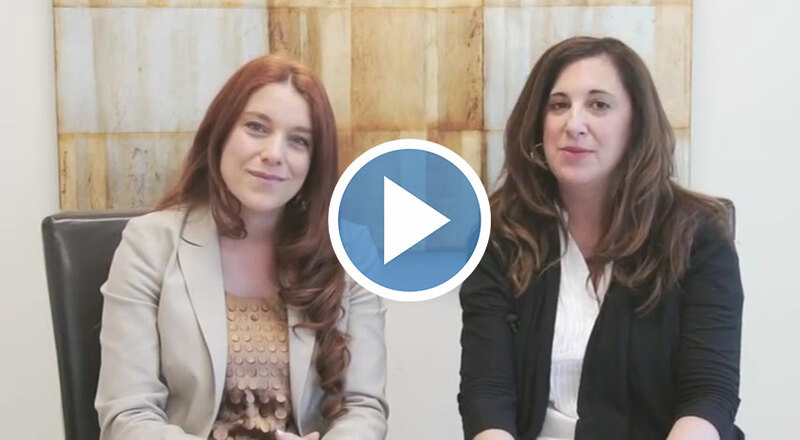 Sandra Reich and Georgia Dow of The Montreal Center for Anxiety and Depression have helped thousands of clients learn the skills to navigate relationships effectively, manage business and well as personal stressors, use Emotional Intelligence to soar ahead and much more. 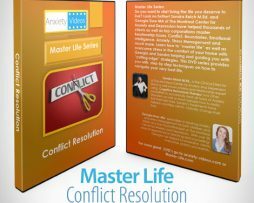 Learn how to master conflict resolution in the comfort of your home with Georgia and Sandra helping and guiding you with cutting edge strategies and giving you step by step techniques on how to live your very best life. What is conflict and why do we have it. How to have win-win conflicts. Concrete ways to have better discussions in corporate situations. Tips and strategies to deal with conflicts in your workplace, family, relationships and with yourself. If you want to learn how to really master life and your relationships; look no further! 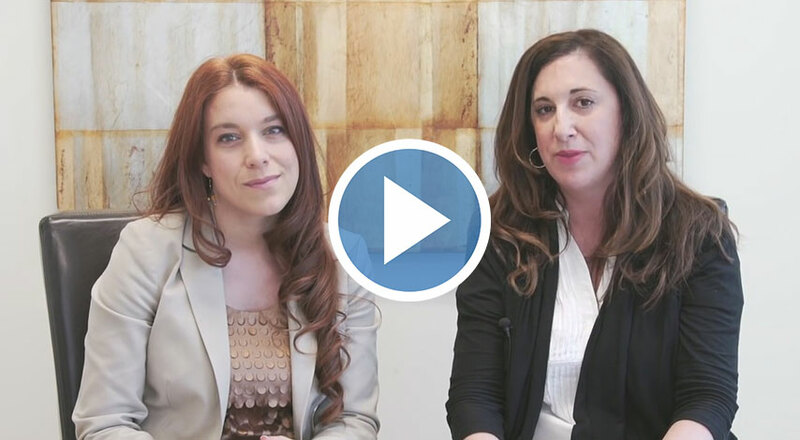 Sandra Reich and Georgia Dow of The Montreal Center for Anxiety and Depression have helped thousands of clients learn the skills to navigate relationships effectively, manage business and well as personal stressors, use Emotional Intelligence to soar ahead and much more. Learn about Emotional Intelligence (the biggest predictor of life success) in the comfort of your home with Georgia and Sandra helping and guiding you with cutting edge strategies and giving you step by step techniques on how to live your very best life. 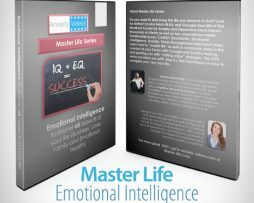 Master emotional intelligence and how to use it in all aspects of your life- from your health to your wealth! Radically improve your relationships in both your business and personal life. 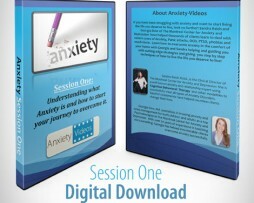 DIGITAL DOWNLOAD – Anxiety: Session One: Understanding what it is and where to start your journey to overcome. This is the first tape in the series and it is the basics of what Sandra and Georgia would cover in the first session of a personal session. Some of the questions and topics answered in the first video session. What are the basic foundations of dealing with Anxiety. Basics of self care- how to. 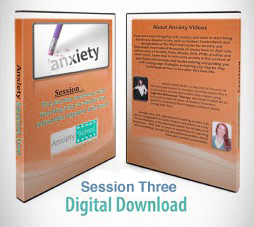 DIGITAL DOWNLOAD – Anxiety: Session Two: The journey continues with learning how to master the relaxation response and more! Learn how to master the relaxation response. Learning how to really know how to understand your feelings before your body creates a symptom. Passive relaxation script and demonstration. 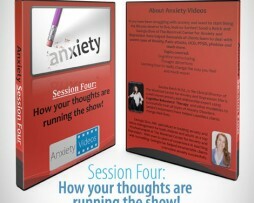 DIGITAL DOWNLOAD – Anxiety: Session Four: How your thoughts are running the show! Depression have helped thousands of clients learn to deal with severe cases of Anxiety, Panic attacks, OCD, PTSD, phobias and much more. Why are boundaries and consequences so important? 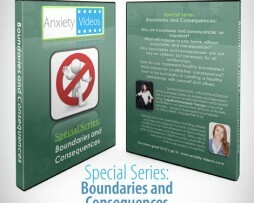 What will happen in your home without boundaries and consequences? Why boundaries and consequences are not only for children but necessary for all relationships. How do you implement healthy boundaries? What makes for an effective consequence? How to be successful in creating a healthy relationship with yourself and others. 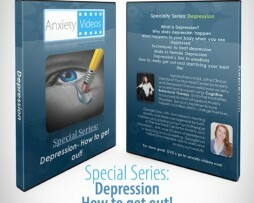 DIGITAL DOWNLOAD – Special Series: Depression – How to get out! How to really get out and start living your best life! Depression have helped thousands of clients learn to deal with severe cases of Anxiety, Panic attacks, OCD, PTSD, phobias and much more. Learn how to overcome anxiety in the comfort of your home with Georgia and Sandra helping and guiding you with cutting edge strategies and giving you step by step techniques on how to live your very best life. Sleep hygiene – habits that will change your life and your sleep forever! If you have been struggling with anxiety and want to start living the life you deserve to live, look no further! Sandra Reich and Georgia Dow of The Montreal Center for Anxiety and Depression have helped thousands of clients learn to deal with severe cases of Anxiety, Panic attacks, OCD, PTSD, phobias and much more. Boundaries and consequences and much more! 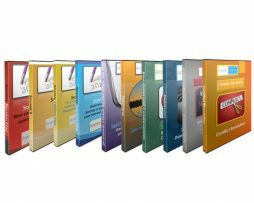 Best deal of all: Get all 10 Digital Downloads in bundle 397.97$ – a savings of over 40 percent! If you or a loved one suffers from anxiety or plain old life challenges you are not alone…You’re in the right place to get help!!! Anxiety and Relationship experts, Sandra Reich and Georgia Dow of The Montreal Center for Anxiety and Depression, have helped thousands of clients learn to deal with severe cases of Anxiety, Parenting challenges, Panic attacks, Relationship Dynamics, Work challenges, phobias and much more. Change your life today and download this revolutionary program now by clicking below. 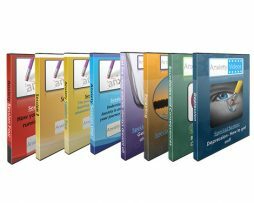 Best deal of all: Get all 8 Digital Downloads in bundle 359.87$ – a savings of over 25 percent! If you or a loved one suffers from anxiety or plain old life challenges you are not alone. You’re in the right place to get help! Anxiety and Relationship experts, Sandra Reich and Georgia Dow of The Montreal Center for Anxiety and Depression, have helped thousands of clients learn to deal with severe cases of Anxiety, Parenting challenges, Panic attacks, OCD, PTSD, phobias, relationship issues, and much more. 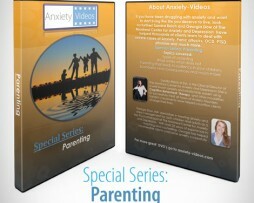 In this 8 Pack Bundle series, Sandra and Georgia will educate you and your loved ones on key topics to “master life” from anxiety treatment, depression, boundaries and consequences, sleep to parenting mastery. Don’t miss your opportunity to change your life today – (in the comfort of your home) at our special 8 pack price. Need a quick reply to your questions? Fill the form, we will get back to you as soon as possible!